CLOSE TO PARADISE PARK, WALMART, MARSHALLS, AND VARIOUS FAST FOOD RESTAURANTS NEAR BY. ALSO NEAR SCHOOLS, CHURCHES AND VARIOUS PARKS. 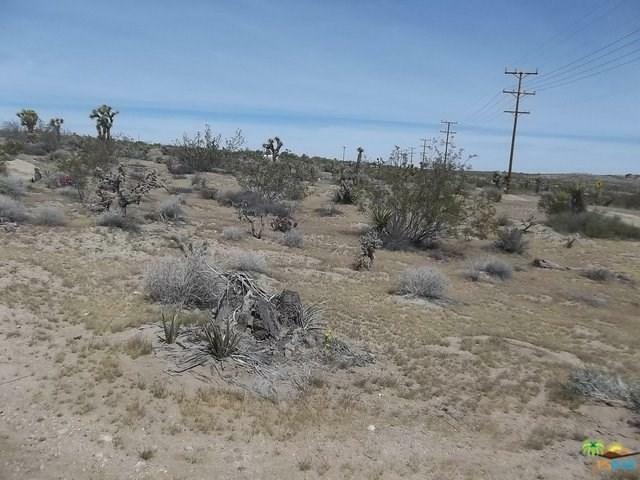 ON A PAVED ROAD, MINUTES TO INTERSTATE 10, LOCAL BOWLING ALLEY, AND JOSHUA TREE NATIONAL PARK. MANY POSSIBILITES.